Designated Global Terrorist Ties: •	Fahad Yasin is an alleged member, close associate and facilitator for Al-Shabaab •	Fahad traveled to Yemen in the 1990s and attended Iman University, a school attended by members of al-Qa'ida, al-Qa'ida in the Arabian Peninsula and other extremist groups. •	Fahad travel to Afghanistan and Pakistan in the 1990s with former Al-Itihad Al-Islam leaders. 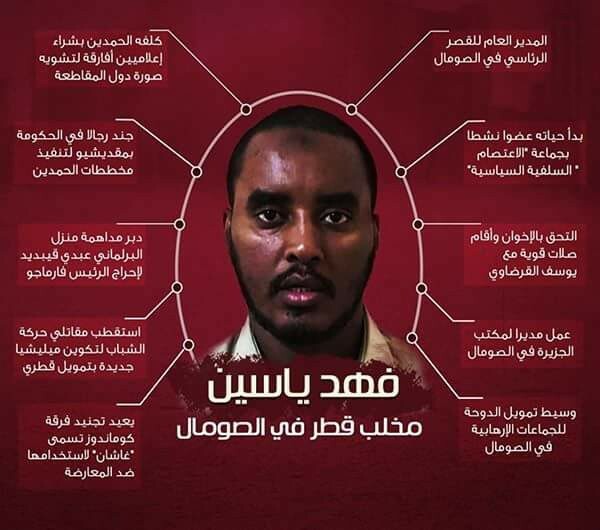 •	Fahad allegedly attended Al-Qa'ida affiliated terrorist camps with AIAI fighters that included Ahmed Abdi Godane a.k.a. Abu Mukhtar Abu Zubair, the late Emir of Al-Shabaab who killed in a U.S. drone strike in 2014, Aden Hashi Farah Ayrow, the late Al-Shabaab Military Commander who was killed in a U.S. airstrike, Ibrahim Haji Jama, the late senior Al-Shabaab leader, Mukhtar Robow, the Co-founder of Al-Shabaab and former senior leader, and Abdirisaq Abdi Saleh a.k.a. Saleh Al-Somali, the former Senior Al-Qa'ida leader and the groups head of external operations who was killed in a U.S. strike. •Fahad traveled to Yemen in the 1990s and attended Iman University, a school attended by members of al-Qa’ida, al-Qa’ida in the Arabian Peninsula and other extremist groups. •Fahad travel to Afghanistan and Pakistan in the 1990s with former Al-Itihad Al-Islam leaders. 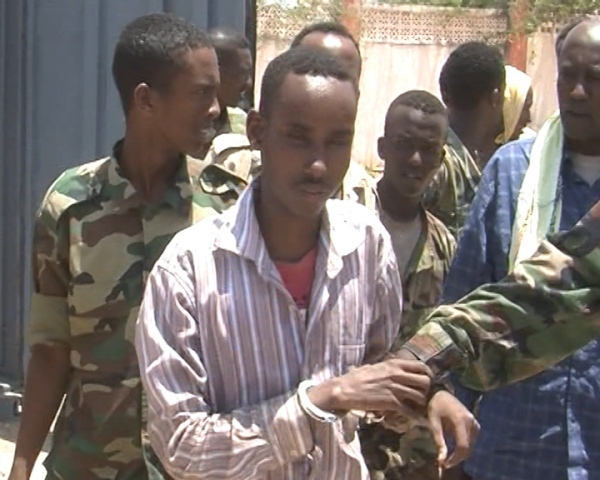 •Fahad allegedly attended Al-Qa’ida affiliated terrorist camps with AIAI fighters that included Ahmed Abdi Godane a.k.a. 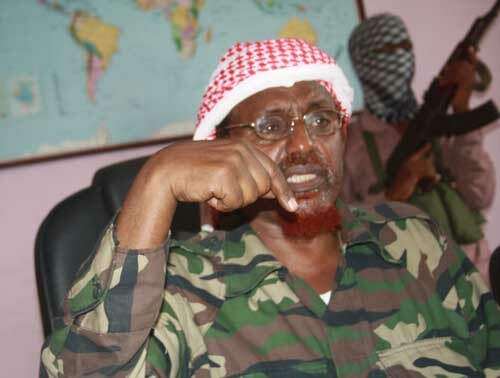 Abu Mukhtar Abu Zubair, the late Emir of Al-Shabaab who killed in a U.S. drone strike in 2014, Aden Hashi Farah Ayrow, the late Al-Shabaab Military Commander who was killed in a U.S. airstrike, Ibrahim Haji Jama, the late senior Al-Shabaab leader, Mukhtar Robow, the Co-founder of Al-Shabaab and former senior leader, and Abdirisaq Abdi Saleh a.k.a. Saleh Al-Somali, the former Senior Al-Qa’ida leader and the groups head of external operations who was killed in a U.S. strike. Background: Mr. Fahad Yasin haji Dahir, the Chief of Staff of President Mohamed Abdullahi Farmajo. well as Ahmed Umar, the current Emir and his Deputy Mahad Karate. Aweys. 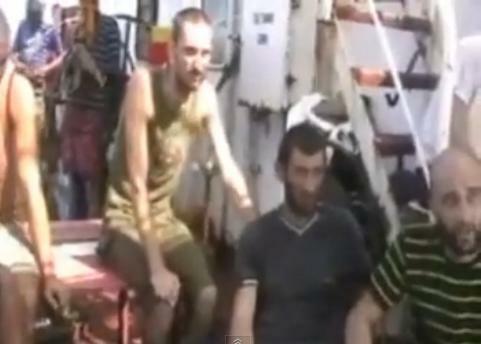 The group was accused of massacring innocent civilians in Gedo and Sanaag regions. he was forced out after internal struggle. Global Terrorist and the UN sanctioned religious adviser of Osama Bin Laden founded the university. before the United States invasion. Shongale and Mukhtar Robow as well as many Somali fighters who escaped from Afghanistan and they group becomes the core leadership of ICU’s militant wing Harakat Al-Shabaab Al-Mujahideen. 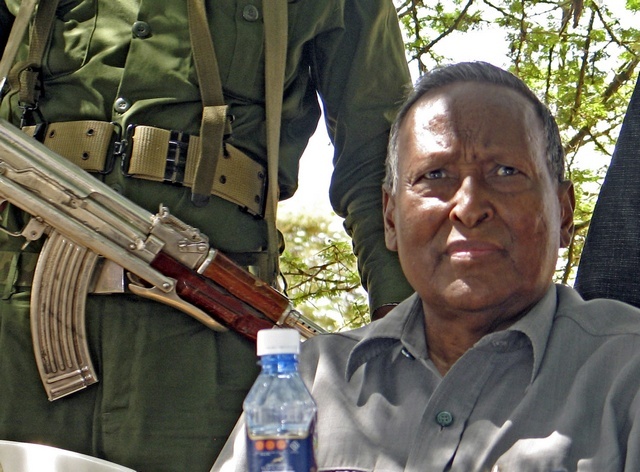 Although Fahad and Farah were members of two different radical ideologies (AIAI and Somali their kinship and clan affiliation brought them even closer to each other. After the ICU’s defeat in late 2006, Fahad remained in Mogadishu, providing Al-Jazeera unfettered access and exclusive reports on nascent Al-Shabaab insurgency, interviewing senior members and filing reports on the group’s growing insurgency against the weak Somali government supported by Ethiopia in 2006 and later by the African Union Mission to Somalia. 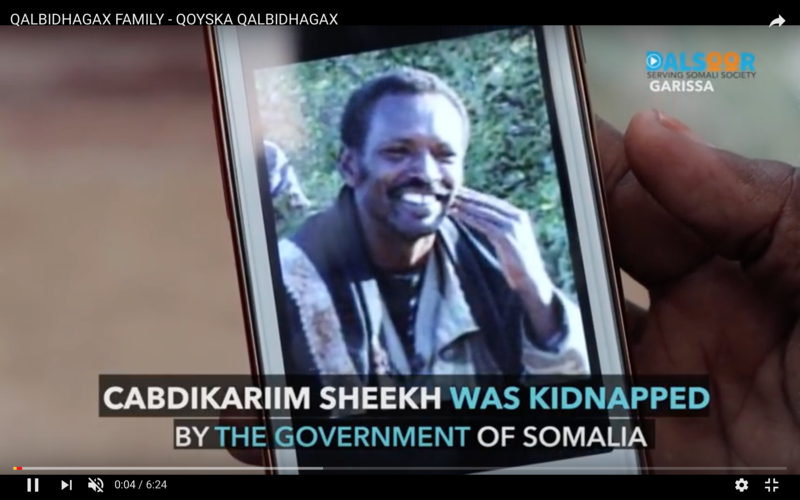 The biased Al-Jazeera reports became the primary ideological platform for radical recruitment and funding that fueled the rise of Al- Shabaab in Somalia. Fahad became Al-Jazeera Mogadishu bureaus work gained the attention of Qatar’s pro-islamist leadership and Sheikh Yusuf Al-Qardawi, the spiritual leader of the Muslim Brotherhood. In 2012, Fahad secured millions of dollars of Qatari money to support the campaign of Hassan Sheikh Mohamud, an obscure candidate many though was not a serious candidate. These illicit funds Qatari funds enabled Fahad to buy votes to secure Mohamud’s election over the incumbent president Sheikh Sheriff Sheikh Hassan. However, Fahad miscalculated his sudden political fortune because they thought they could exert influence on the new president. For instance, Fahad wanted President Hassan Sheikh to select former Prime Minister Mohamed Abdullahi Farmajo to be the prime minister in 2012. Farmajo was someone he could manipulate and influence. 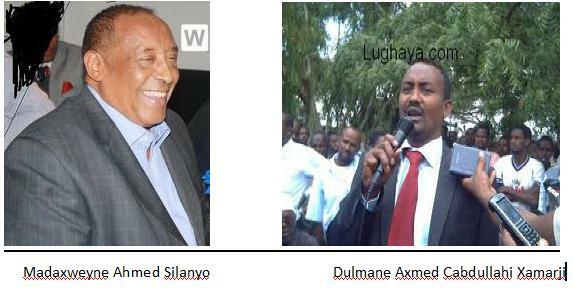 But President Mohamoud and his Damul-Jadiid clique had a different candidate for the position. Fahad attempted again, suggesting Farmaajo to President Mohamud who was closer to UAE. The president selected Omar Abdirashid, disappointing Fahad again, leading to private political divorce with President Mohamud and Farah Abdulqadir. 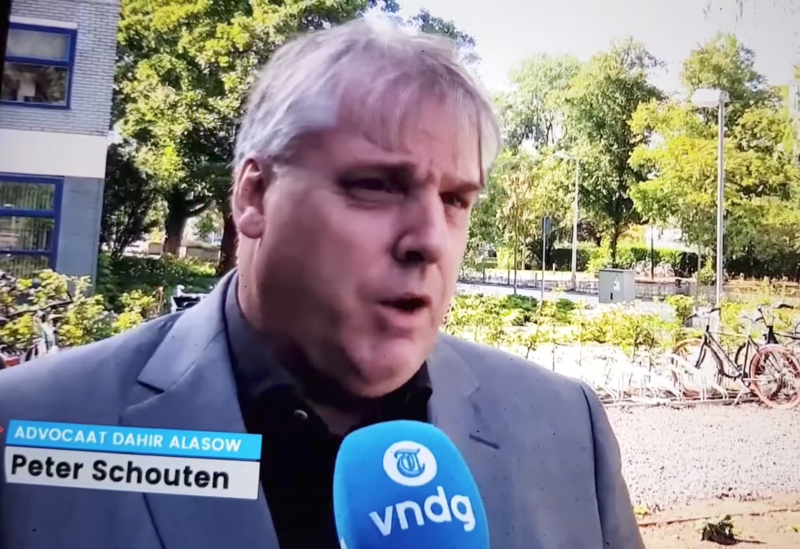 For the next two years, many allies assumed that Fahad was in a political wilderness, however, he was making political and financial plans supported by Qatari illicit funds. . The 2017 presidential elections presented a new opportunity for Fahad to become relevant again in Somalia. He used Qatari funds to fund the presidential campaign of Farmaajo against the incumbent Hassan Sheikh. Fahad recruited Hassan Ali Kheyre, the future Prime Minister, Thabit Mohamed, the future Governor of Banadir and Mayor of Mogadishu, Jamal Mohamed Hassan, the future Minister of Planning as well as Mustaf Dhuxulow, a member of the parliament and former Minister of Information who were all President Mohamud insiders, providing sensitive and secret campaign information to Fahad based at Jazeera Hotel and Farmaajo’s campaign based in a rented house next to the Jazeera. qualified candidates, making him the de-facto kingmaker in Mogadishu. In May, President Farmaajo appointed Fahad to be the Chief of Staff of Villa Somalia. The position is usually given to experienced administrators with no political agenda, whose job is to execute the president’s political agenda. 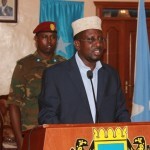 It was concerning to many Somali political observers to see Fahad Yasin, a former AIAI and ICU member and fighter with a long history and ties to Al-Shabaab leaders Hassan Dahir Aweys, and Mukhtar Robow as well as the late Al-Shabaab leaders Ahmed Godane, Aden Ayrow, and Ibrahim Haji Jama, who were all Specially Designated Global Terrorists, in such a critical position. Many western governments were very concerned that, judging from history and ties to Al-Shabaab and Qatar, Fahad would push his own political agenda against in defiance to the president he now serves. In the subsequent months, all the concerns regarding Fahad Yasin have come to fruition. Since taking charge, Fahad has masterminded events that created political and security turmoil that undermined regional states and the credibility of the Farmaajo-Kheyre administration. He waged a political campaign to remove regional presidents and opposition political figures, using illicit Qatari funds he laundered as well as international community funds designed to support security and development programs. 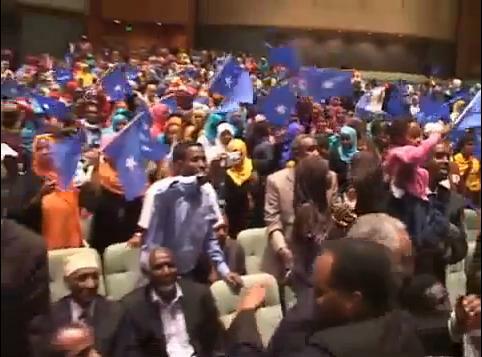 The campaigns included a plan to replace the Hirshabelle president. Fahad paid $3 million for no confidence vote that successfully ousted the president of the region. Fahad also spent $5 million to oust the presidents of Galmudug and Southwest regions, paying with members of the federal and regional parliaments as well as the National Intelligence and Security Agency (NISA). The Galmudug and Southwest plans failed because President’s Haaf and Sharif respectively had more financial and security resources to fend off the allies of Fahad. The attempts in Galmudug and Southwest backfired on Fahad and created mistrust between regional and federal institutions. 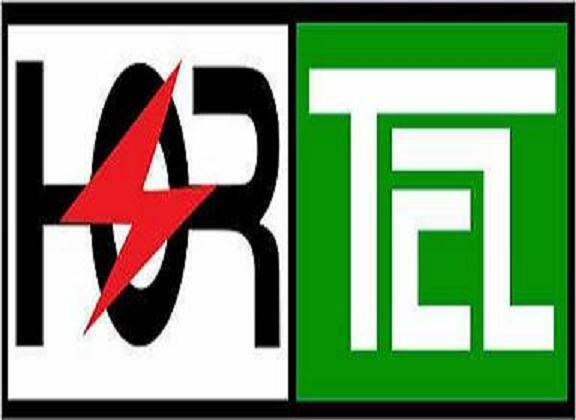 The failed attempts led to the creation of a regional coalition against to defend regional interests against what the regional presidents see as out of control and dangerous federal government. 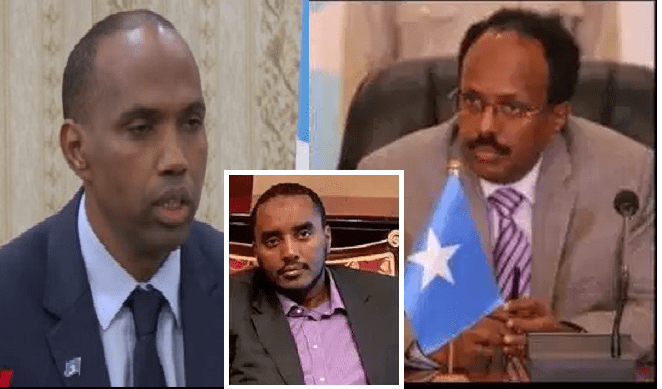 The regional presidents in several meetings with Farmaajo expressed their outrage, concerns and disappointment, directly telling him that they see Fahad as a threat and a source of political destabilization. The regional presidents also expressed similar concerns with the International Community, asking the United States to impose sanctions on Fahad Yasin, whom they regard as a spoiler impeding political progress in Somalia.